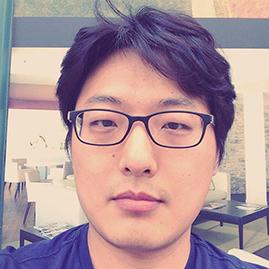 Jea-Hyun Baek received his PhD in Cell Biology from RWTH Aachen University in Germany and obtained the Borchers Prize of RWTH Aachen University for his outstanding PhD thesis. In 2013, he was awarded a Research Fellowship from the German Research Foundation (DFG) for a post-doctoral project at Brigham and Women’s Hospital and Harvard Medical School, where he focused on elucidating mechanisms of tissue homeostasis and inflammation in order to find targeted therapeutic approaches to autoimmune diseases. Jea-Hyun joined the Duffield Lab in April 2016 as a Postdoctoral Scientist and is investigating mitochondria-associated cell stress and auto-immune disorders.